Christopher Wylie, the man behind Facebook data leak held a talk at the Frontline Club on Tuesday 21st March to discuss how Cambridge Analytica, a firm he worked for, breached the data of 50 million Facebook users to swing public opinion. The discussion was a Frontline / Byline collaboration and chaired by the Byline.com CEO Peter Jukes. He began by setting out the aim of the conversation which was to tell the story behind the story and how the Observer journalist Carole Cadwalladr found Wylie and persuaded him to speak out. 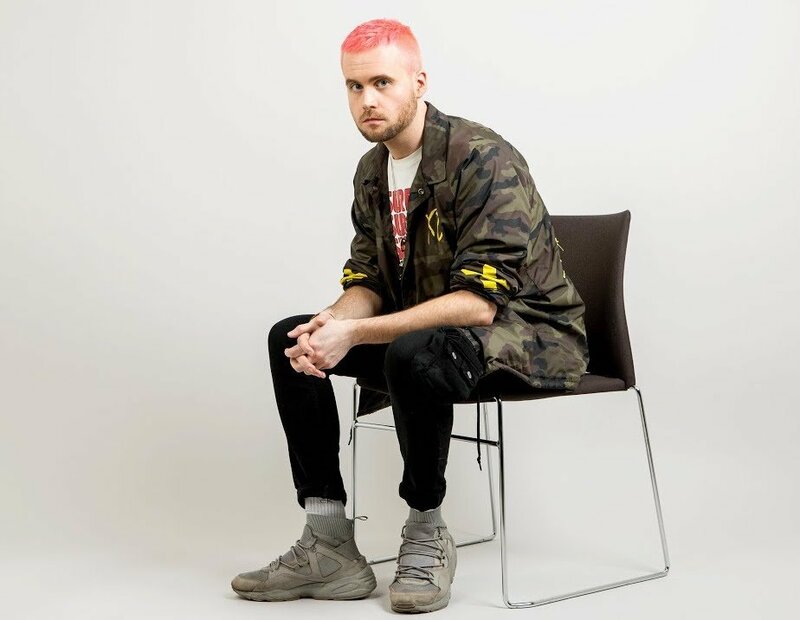 Describing the situation Wylie found himself in while speaking out against Cambridge Analytica, he recalled the many legal threats to silence him. However through Cadwalladr he found lawyers like Tamsin Allen, who was also in the audience, to fight for his right to speak out against misuse of Facebook’s data. Jukes then went on to ask Wylie at what point did he decide it was time to speak up against the data harvesting technologies of Cambridge Analytica to influence voters. Wylie replied that he came out originally as the anonymous source who was cited in Cadwalladr’s article in May last year which detailed the global operations of Cambridge Analytica involving big data. Wylie further stated that he had to describe to Cadwalladr, and other journalists she worked with, the technical terms such as relational database, sequels, algorithm, machine learning and neural network and we need more voices such as hers who can question it. Right now the conversation around technology is dominated by people from within the field of technology and it intimidates others. A number of other questions followed in the remaining 30 minutes of the discussion with Wylie where he briefly touched upon the relationship between building datasets and algorithms along with possible use of this breached data by the Russians and why he felt this is the right time for him to lift the lid on Cambridge Analytica.